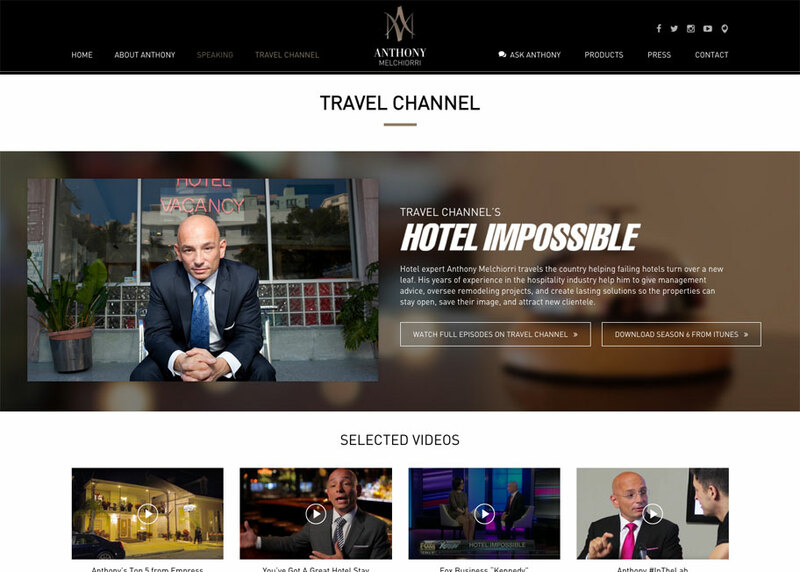 Anthony Melchiorri, co-creator and host of Travel Channel’s Hotel Impossible, is an expert in the art of hospitality. 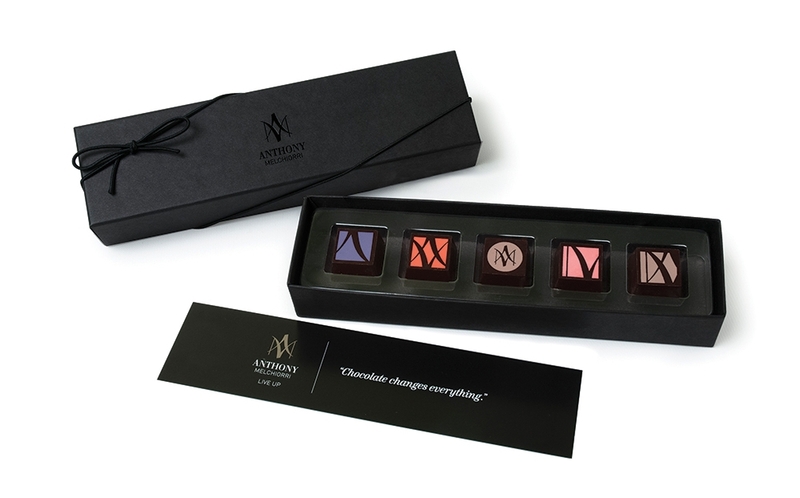 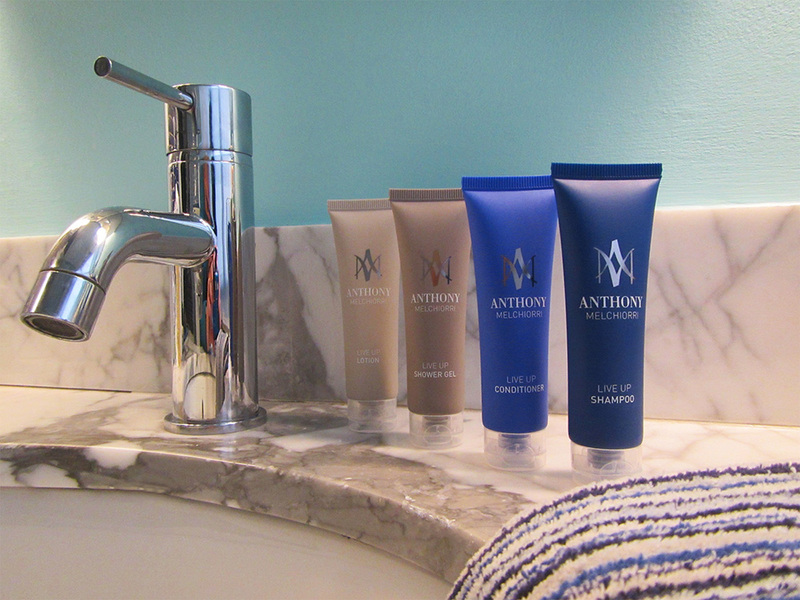 Anthony knows that success is in the details and that subtle choices can make a big impression. 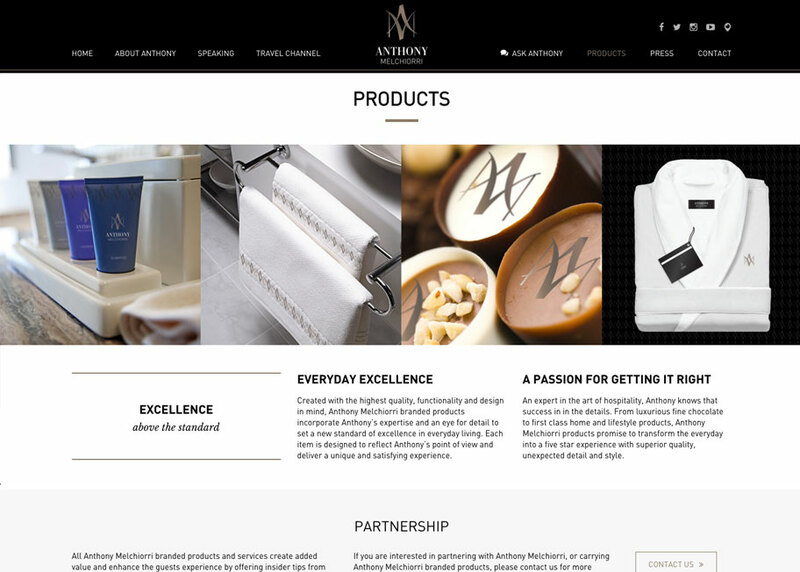 We developed brand identity and positioning that would translate his direct, honest style and commitment to excellence to products and packaging. 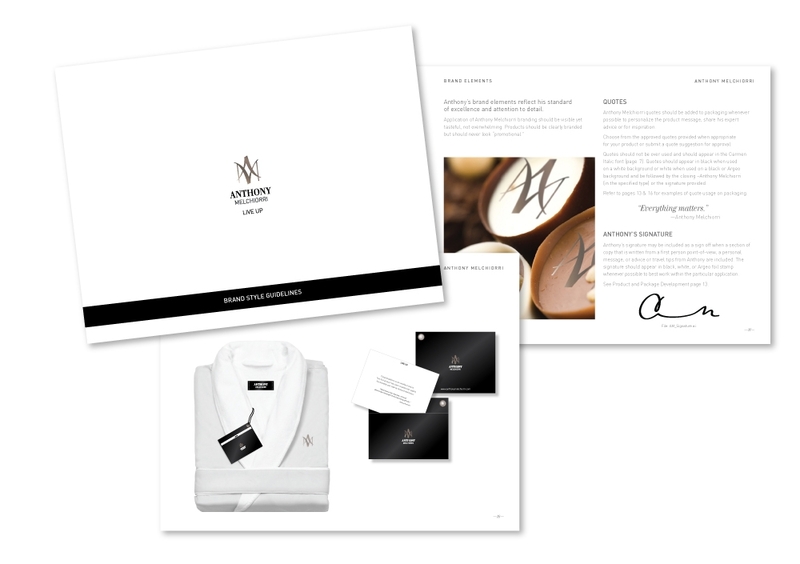 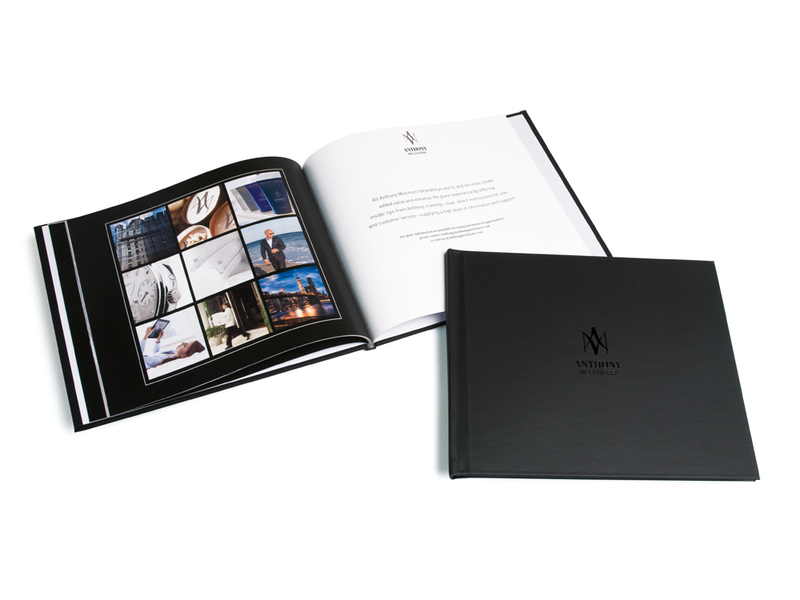 The branding project included brand logo, brand statement, tag line, packaging design and guidelines, and signature patterns for use on products. 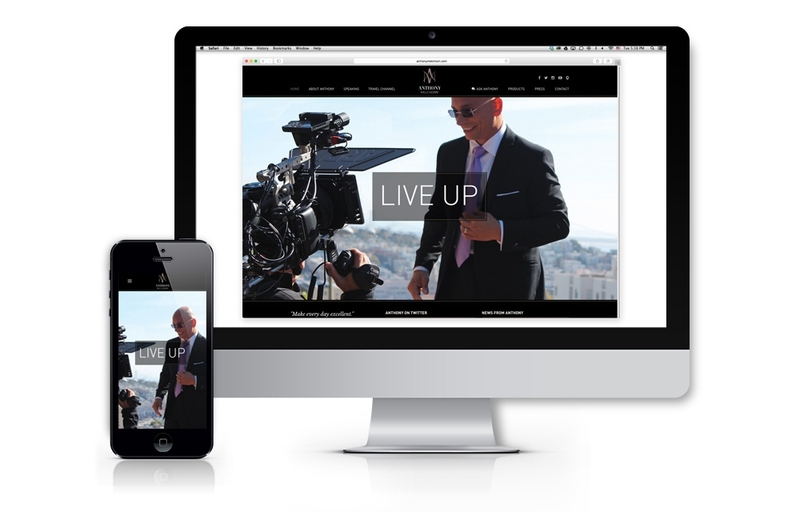 The branding was extended to his website, anthonymelchiorri.com, where guests are invited to LIVE UP! 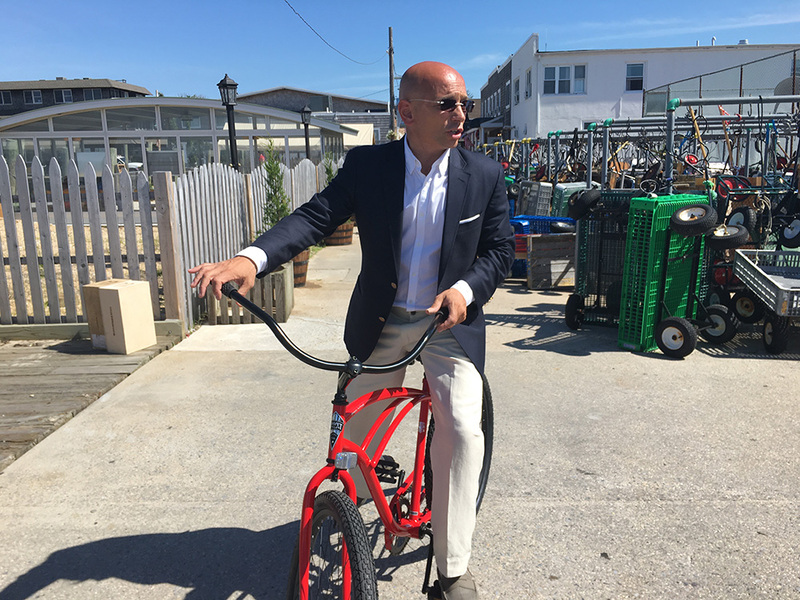 Created with the highest quality, functionality and design in mind, Anthony Melchiorri branded products incorporate Anthony’s expertise and an eye for detail to set a new standard of excellence in everyday living.